What exactly counts as ones ‘first love’? Is it the first time you feel something for someone, or only once you start taking it seriously? Do you have to succeed? 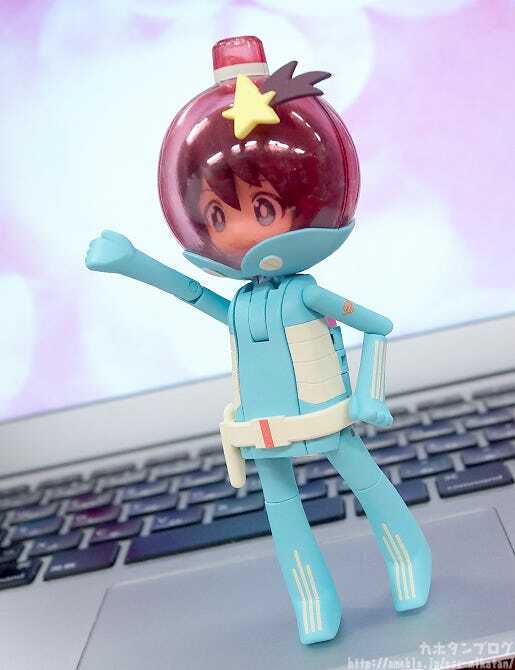 From the anime series ‘Space Patrol Luluco’ comes a transforming figure of the middle school student that lives in OGIKUGO – Luluco! 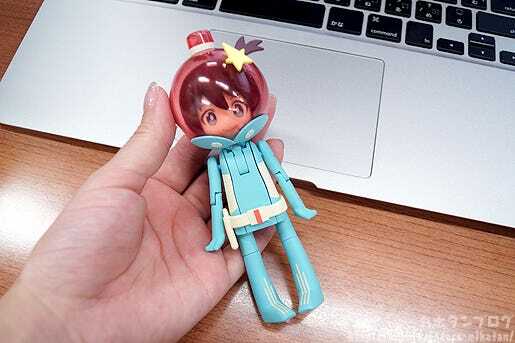 The figure features Luluco dressed up in her Patrol Suit, but can miraculously transform into ‘Gun Mode’ for a completely different appearance! Transform her in the name of Justice! 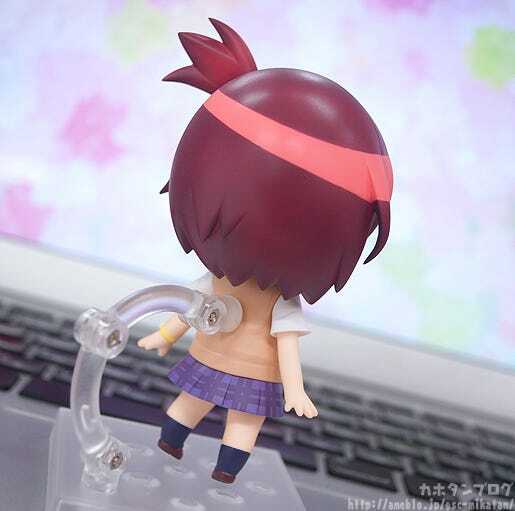 Be sure to also check out Nendoroid Luluco, which will be up for preorder at the same time! Each episode is only around seven minutes long making it a rather quick watch, but even so it is a lovely “Intergalactic First Love Story” filled with the energy that TRIGGER is so well known for! △Even with the chibi design the back has nice attention to detail! But that isn’t the main part of this figure! For those of you who don’t know, the Metamoroid series of figures feature the ability to transform into something else! Those of you who have seen the series will already know where this is going!! She transforms exactly like she does in the series!! ▼ Remove the legs, belt, and air tank parts. ▼ Bent the head upward. ▼ Open her sides out. 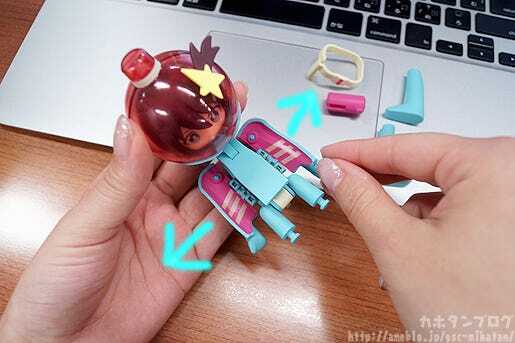 ▼Pull out the parts from her upper body. 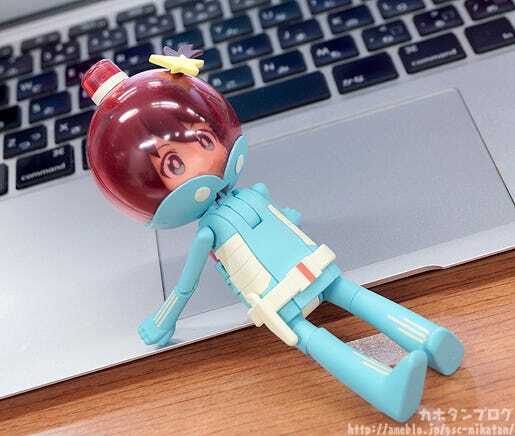 ▼ Spin the parts around with the legs! ▼ Adjust the direction of the arms. 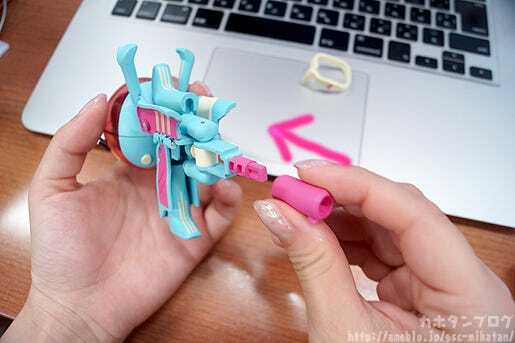 ▼ Reattach the leg parts. 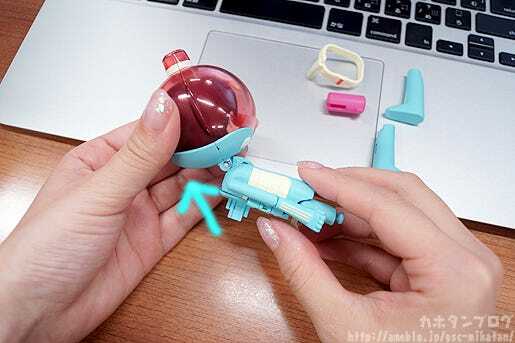 ▼ Reattach the air tank part. ▼ Slide the belt on. 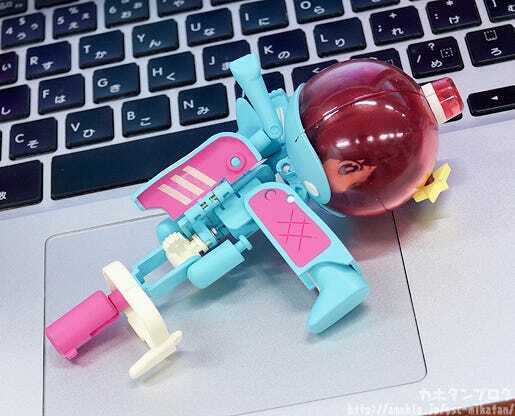 It’s quite amazing transform her from human form into gun form without adding or removing any parts! Be sure to add your very own transforming Luluco to your collection… for Justice!! 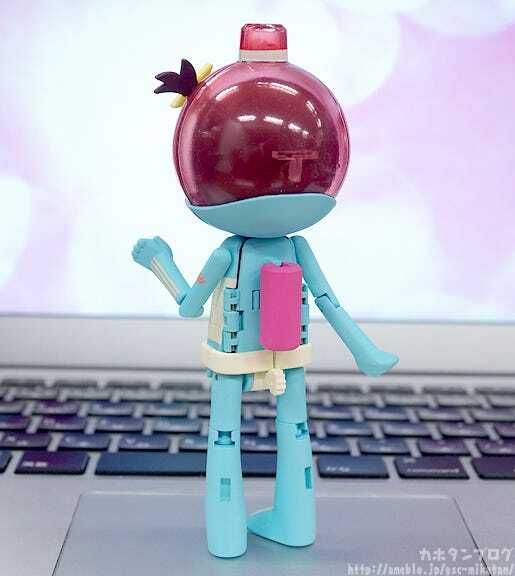 She’ll be up for preorder from Friday the 24th June 2016! 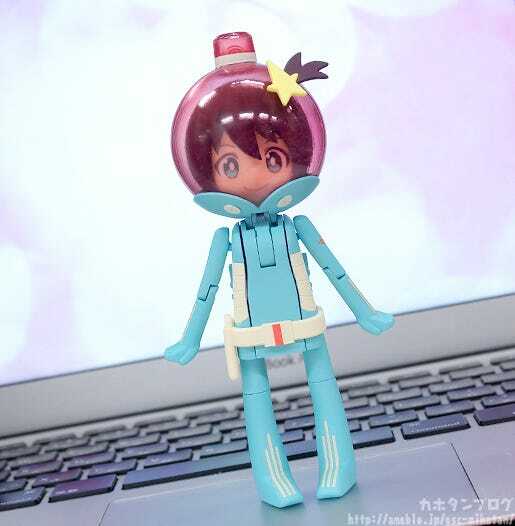 But there is also another figure that will be joining her for preorders…! I’ll be taking a look at her tomorrow!! The WONDERFUL HOBBY LIFE FOR YOU!! 24 site has been opened today!! 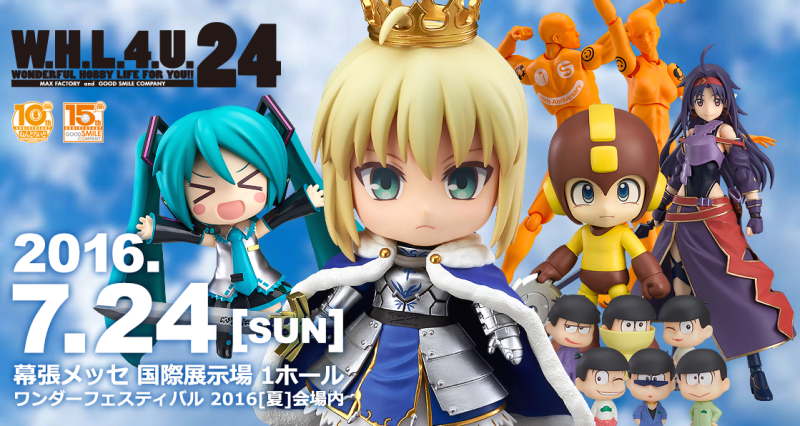 You can see more information about this year’s Wonder Festival booth at the official page below!